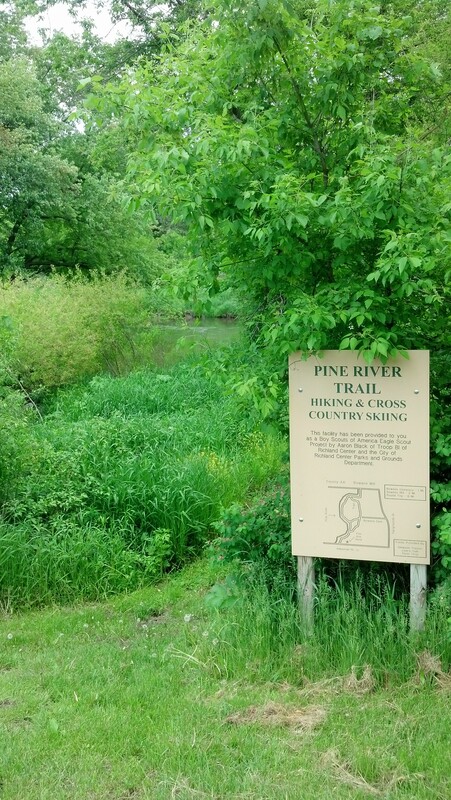 Click HERE for EVERYTHING you need to know about the Pine River! 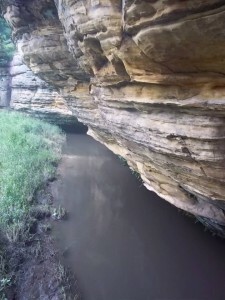 The Pine River originates from springs in southern Vernon County. It is currently classified as a Class II trout stream for seventeen miles. 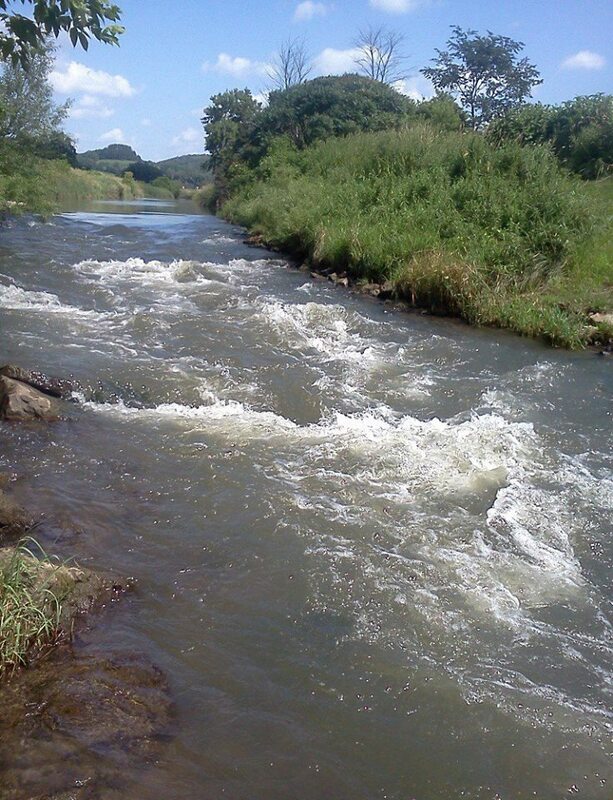 The remaining portion of the river is considered a warm water sport fishery. The Pine River has been hydrologically modified as a part of a flood control project. 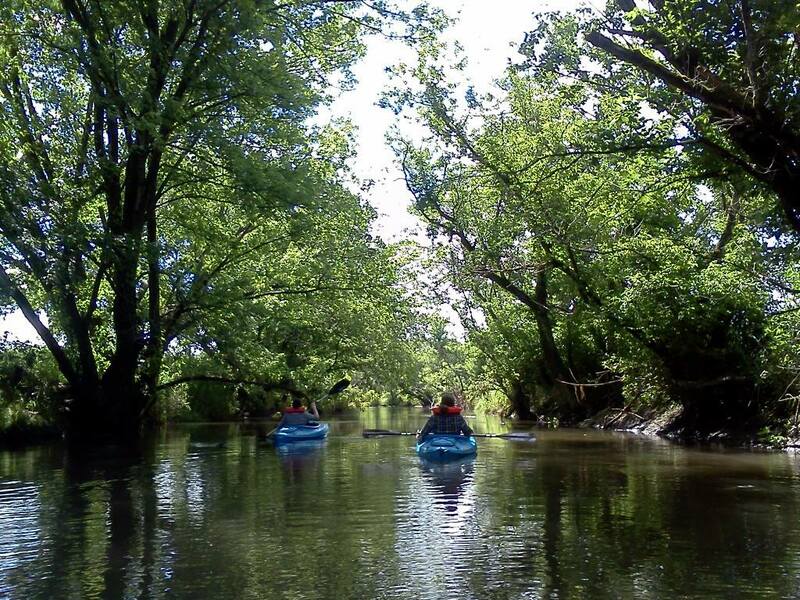 Canoeing, kayaking and fishing are great fun on the Pine River as it winds through valleys, under a natural bridge and boasts scenic views of bluffs and lowlands. Nestled through the county, the scenic views and breathtaking out-croppings give a quiet family-oriented trip of just a couple hours or a complete day of fun as you journey through nature and the breathtaking beauty that Rural Richland County provides. The river is maintained jointly by the Parks, Recreation & Grounds staff and the Friends of the Pine. 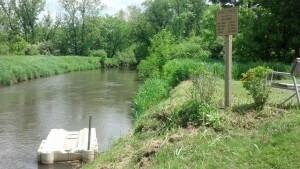 The Friends came together out of an interest and love for one of the gems of Richland County, the Pine River. Ordinary people with a passion for an extraordinary, natural, stunning waterway and it’s surroundings. A walking trail was developed along the edges of the Pine River beginning at Bowen’s Cemetery and ending at Industrial Road & from Krouskop Park to Wedgewood N. Park. The trail features spectacular views of the Pine River, 5 canoe ports and fishing piers. 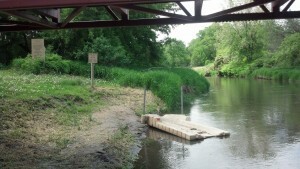 The trails & canoe ports were completed by a joint effort of the Parks & Grounds Department and the Eagle Scouts. For more information, Call 647-8108 Ex 2. Pine River Paddle & Tube has been helping clean up the river and has it open for use all the way to the Wisconsin River in Gotham. Pricing: Canoes- $30 & up, Kayaks- $25 & up, Tubes- $8 & up.